I think there are two main reasons why I keep coming back to Sound Shapes. 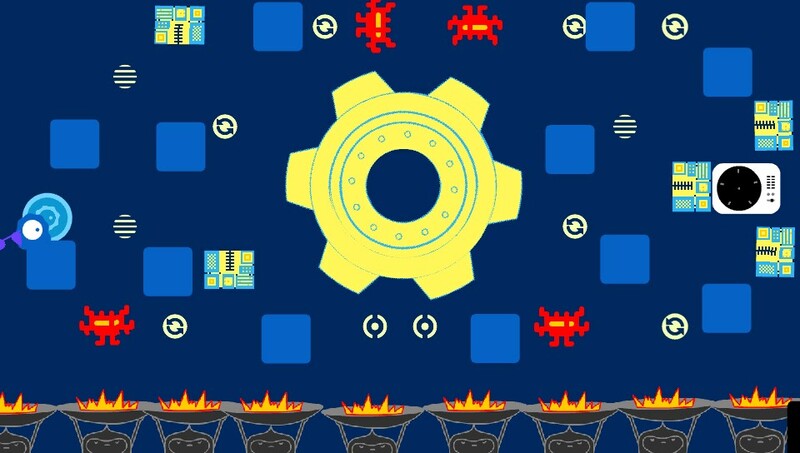 The first, and most important reason, is that the gameplay mechanics in Sound Shapes are excellent. I mean light years ahead of the Little Big Planet series. I never got used to the floaty controls of LBP, and as a result, never really got into the game. I thought ModNation was very solid mechanically, but it’s a racer, not a platformer, so I’m predisposed to like the gameplay of Sound Shapes more. 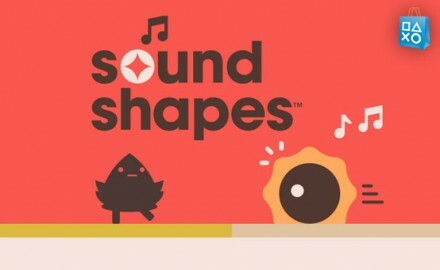 Sound Shapes pretty much gets everything right–the jumping, the “stickiness” of your little blob to certain surfaces, and the degree of control you have when piloting ships or taking a running leap. The controls are tight, responsive and just a joy to experience.